Have long been used in healing traditions. 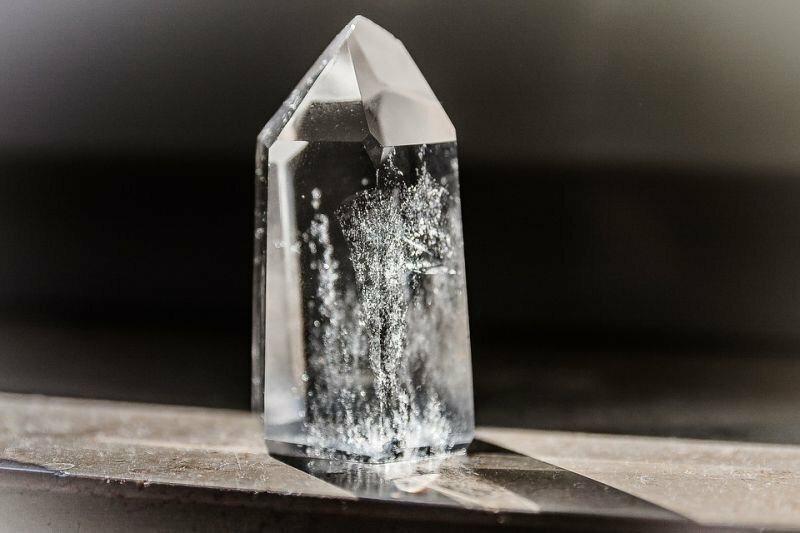 Each variety of crystal has a unique internal structure, which causes it to resonate at a certain frequency. It is this resonance that is said to give crystals their healing abilities. Applying this resonance in a coherent way can help restore stability to the body's energy systems, stimulating the body's natural healing mechanisms. This is a gentle non-invasive form of alternative healing and can help harmonize the mind, body, emotions and spirit.